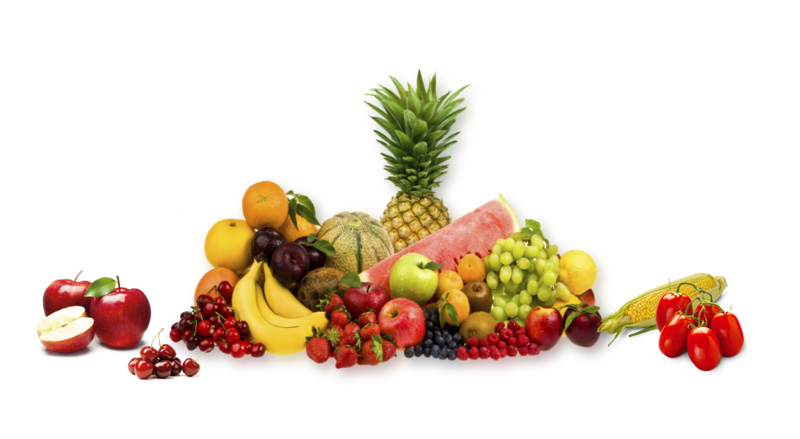 Established in 2014 Growers Fresh Hub Ltd. is the UK subsidiary of a group of Spanish fresh produce growers, who traditionally have been supplying fresh fruits and vegetables across the country. Now with this project we have shortened the supply chain gaining more efficiency and getting closer to our customers. We are based in Peterborough (Cambridgeshire) - and proud of it. This allows us to stay closer to our UK customers; know better their demands and implicit needs; and look after deliveries closely, all this resulting in a better and faster service. Our team has a very strong technical background on agronomy, agricultural engineering, food safety and import/export trading to ensure quality every time. Our basic aim is growing with our customers who can be counted among UK’s leading retailers, the fresh prepared sector and specialist wholesalers; making the procuring easier and safer for them, solving problems as they arise, and gaining efficacy day by day. With a dedicated and highly skilled growers group, we fully understand our crop availability, our local productions strengths and advantages; and can therefore match this to the needs of our customers and in turn their consumers, always trying to exceed their expectations. We are more than proud of our customers, our growers, our logistics partners and of being reliable for any part involved in the business. Take a look below to keep up-to-date with some of the fantastic things we are doing here at Growers Fresh Hub. For us all at Growers Fresh Hub, excellence is a habit and it imbues every single step we make on our work.